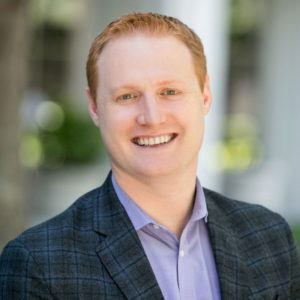 As the firm’s Life Sciences & Healthtech Practice Leader, Jonah manages senior level executive searches across the biomedical device, biotechnology, digital health, healthcare services, and pharmaceutical industries. Jonah actively works with clients representing a range of scale and stages of maturity: from ascending start-ups to mid-size companies to multi-billion-dollar corporations. Above all, Jonah is drawn to partnering with truly innovative and mission-driven organizations. Intuitive and gregarious by nature, Jonah excels at personal interactions and selling executives on unique, career-advancing opportunities. He is a skilled communicator who engages stakeholders across every functional area and level within a company. In serving as a trusted, strategic partner to his clients, Jonah aims to foster enduring relationships. Prior to entering the executive search profession, Jonah taught Social Sciences and English in Northern California. Jonah earned his BA from Northwestern University in Evanston, Illinois and his MA from the University of California, Davis. Jonah and his family live in the San Francisco Bay Area.